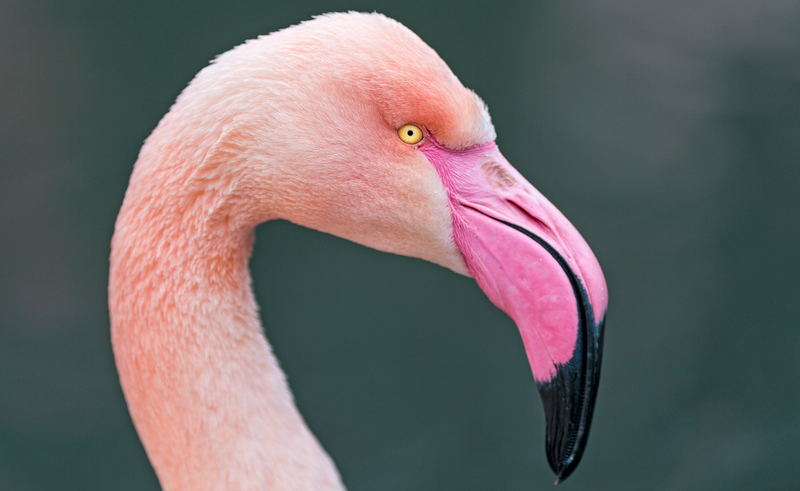 Did you know that despite being 4-5 feet tall, flamingos weigh only 4-8 pounds? And that without a regular supply of seafood (which gives them their pink hue) they will turn white? Here at JoJo, we’re in a bit of a flamingo frenzy! This beautiful blush bird, although originating from the lush plains of Africa, is not as elusive on our shores as you may think. We’ve rounded up 10 places around the UK where you can find a fabulous flock of flamingos. 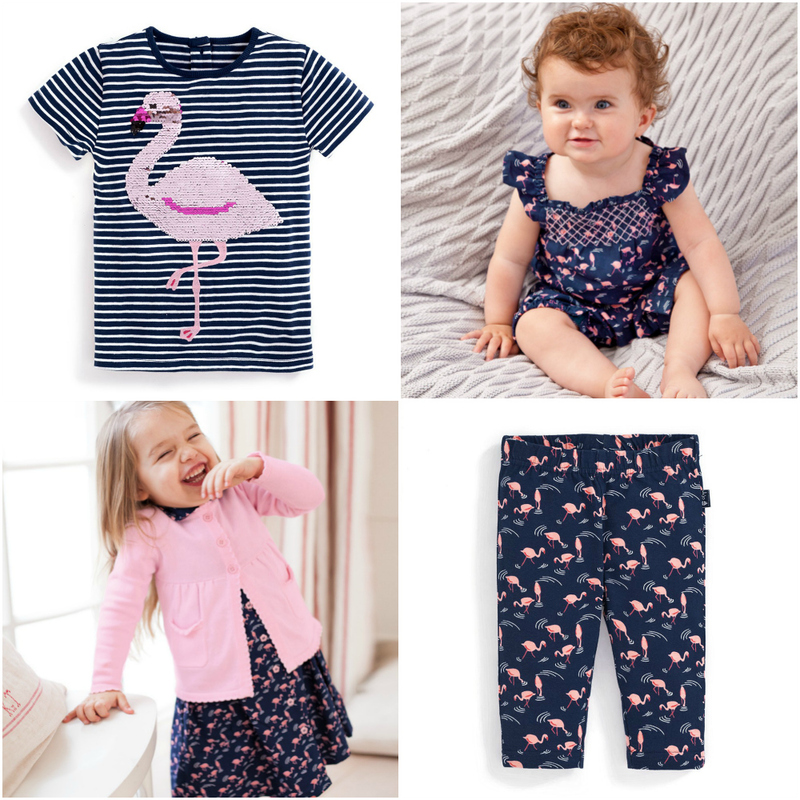 And if you can’t get to a real life flamingo, check out our fantastic flamingo-adorned collection which includes a ‘magic’ T-shirt whose sequins change colour, an adorable baby romper, leggings and a shirt dress.